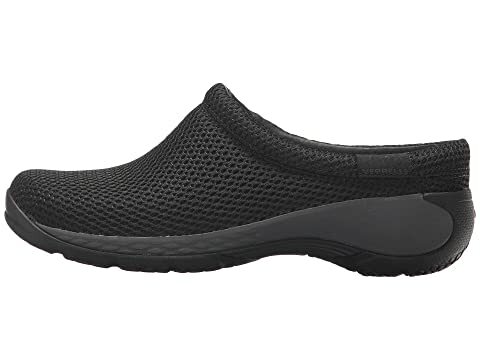 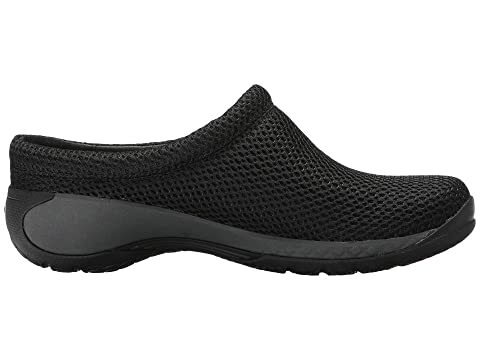 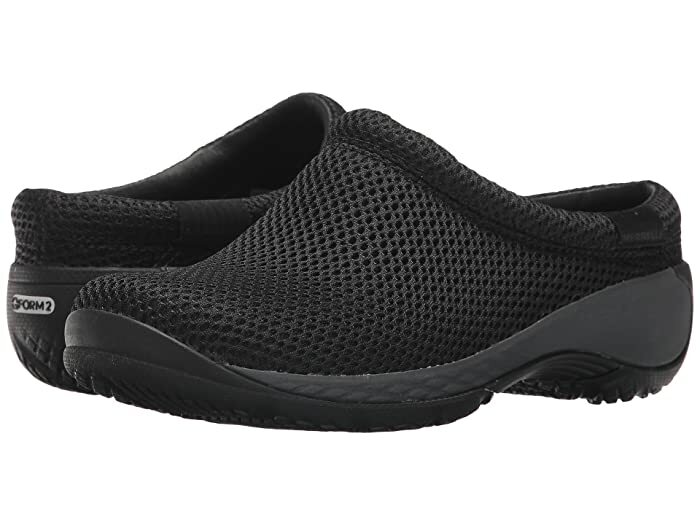 The Merrell® Encore Q2 Breeze slip-on shoe offers the ideal choice for support, alignment, and stability so you can expect all-day comfort. 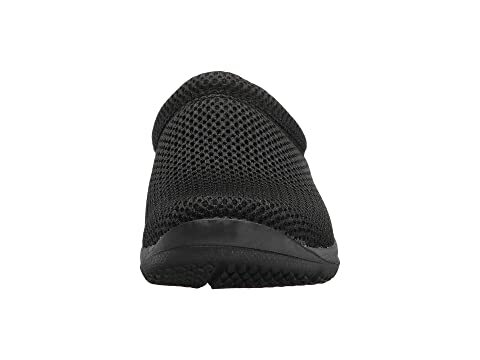 Mesh upper with a round toe. 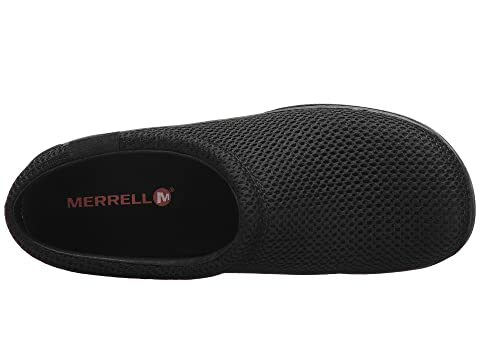 Removable contoured insole with Kinetic Fit™ Tri technology provides light support to all three arches of the foot. 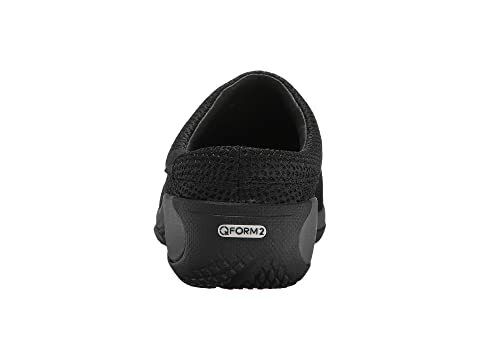 QForm® 2 dual-density midsole with heel-centering technology provides gender-engineered alignment and comfort. 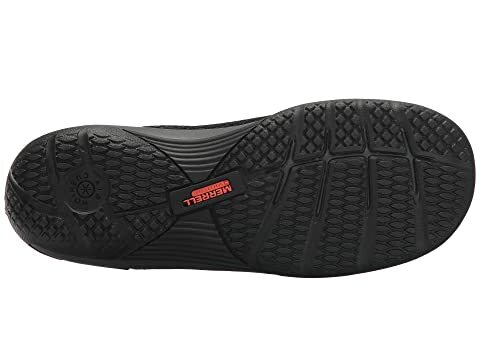 M Select™ Grip rubber outsole provides durable traction on various surfaces.